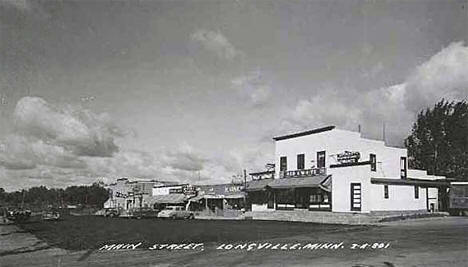 Do you have photos, historical accounts or other items pertaining to the Longville area? Would you like to share this historical information with the world? 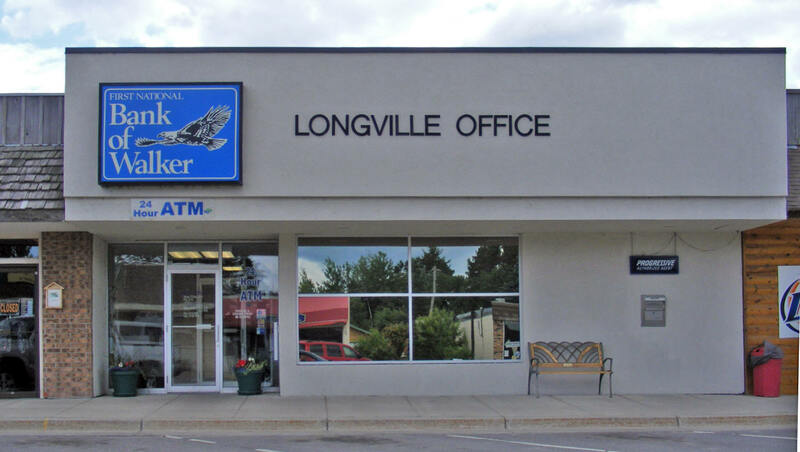 LakesnWoods.com would like to publish your Longville photos (current or historical) or historical accounts on this website. Original materials can be returned and your privacy will be respected. Longville is a city in Cass County, Minnesota. Minnesota State Highway 84 serves as a main route in the community, and Minnesota State Highway 200 is nearby. According to the United States Census Bureau, the city has a total area of 0.86 square miles (2.23 km²), of which, 0.84 square miles (2.18 km²) of it is land and 0.02 square miles (0.05 km²) of it is water. The elevation is 1,332 ft (406 m) above sea level. As of the census of 2010, there were 156 people, 92 households, and 41 families residing in the city. The population density was 185.7 inhabitants per square mile (71.7/km2). There were 164 housing units at an average density of 195.2 per square mile (75.4/km2). The racial makeup of the city was 100.0% White. There were 92 households of which 10.9% had children under the age of 18 living with them, 35.9% were married couples living together, 7.6% had a female householder with no husband present, 1.1% had a male householder with no wife present, and 55.4% were non-families. 48.9% of all households were made up of individuals and 35.9% had someone living alone who was 65 years of age or older. The average household size was 1.70 and the average family size was 2.39. The median age in the city was 63.8 years. 11.5% of residents were under the age of 18; 5.2% were between the ages of 18 and 24; 9.6% were from 25 to 44; 25.1% were from 45 to 64; and 48.7% were 65 years of age or older. The gender makeup of the city was 43.6% male and 56.4% female. 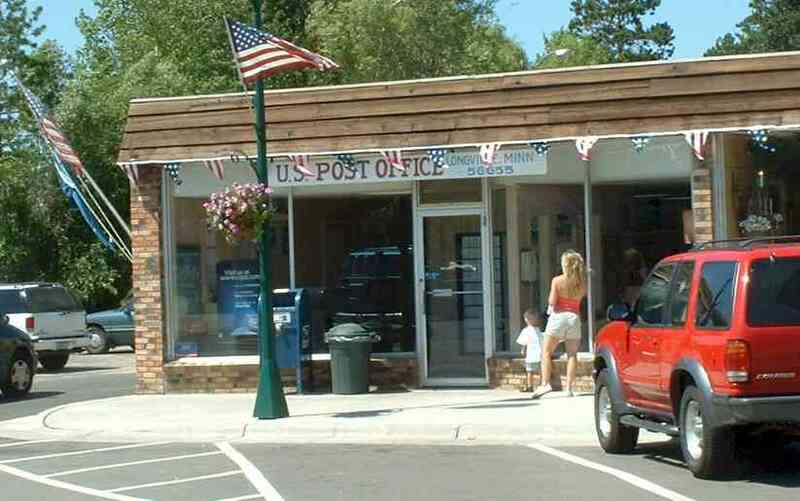 LONGVILLE, a city in Kego Township, section 34; incorporated as a village on March 1, 1941; the post office was established in 1904. City Council meeting is the 3rd Wednesday of the month at 4:00 pm. 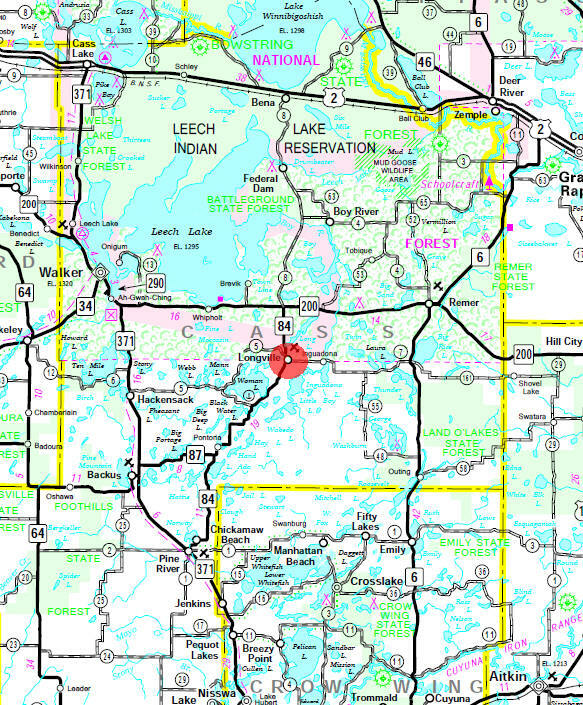 A blue and green tapestry of lakes and forests awaits the visitor to our area of North Central Minnesota. 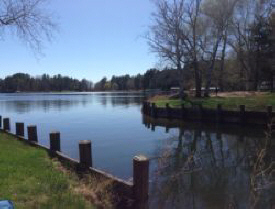 Bounded by Leech Lake to the north, Hackensack to the west and Remer to the east; Up North encompasses nearly 60 lakes and the central town of Longville. Still beautiful and unspoiled, still quiet and uncrowded, this area provides some of the best recreational opportunities in the State. 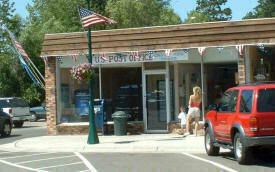 On the Main Street of Longville, across the street from Woodland Bank. Swing into Birdies, Longville's newest attraction. Open Daily at 11 AM. 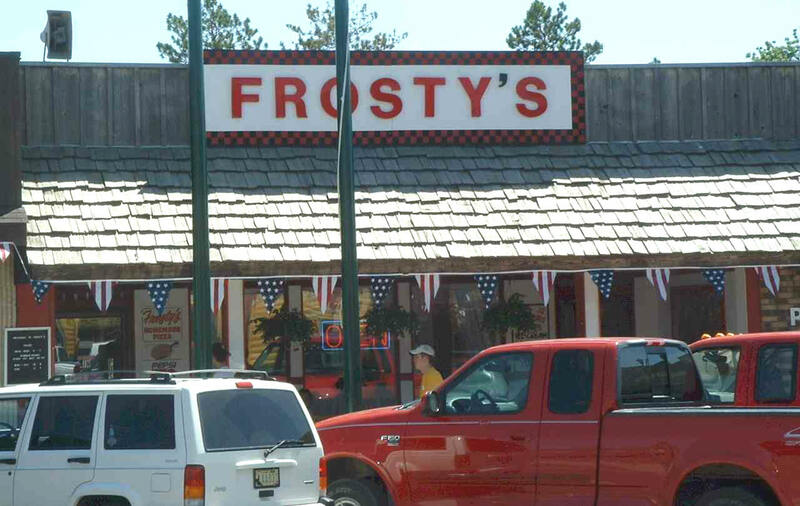 19 holes of Mini Golf, within walking distance from Frostys! 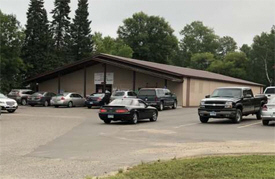 For over a decade, the clinic in Longville has been providing the people of Longville and the surrounding region with high quality primary care. From something as simple as taking out a fishhook, to x-rays or routine primary care and beyond, the clinic offers the latest in high tech medicine. 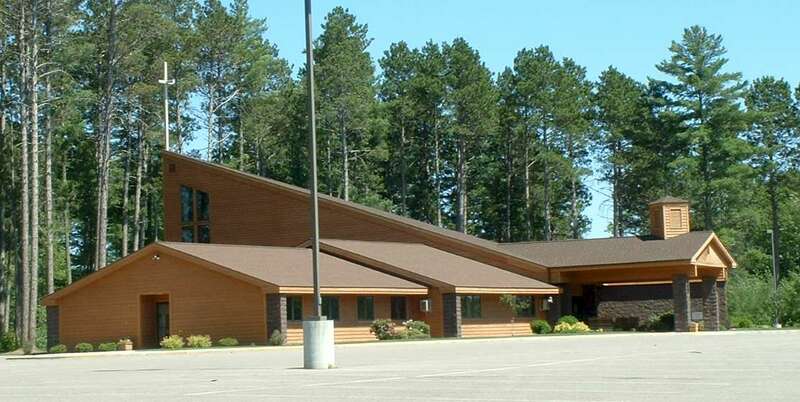 Schools: Longville Elementary School closed in 2016. Students attend class in Remer now. The Pine Cone Press-Citizen, Lakeland Real Estate Guide and Lakeland Weekender publications. 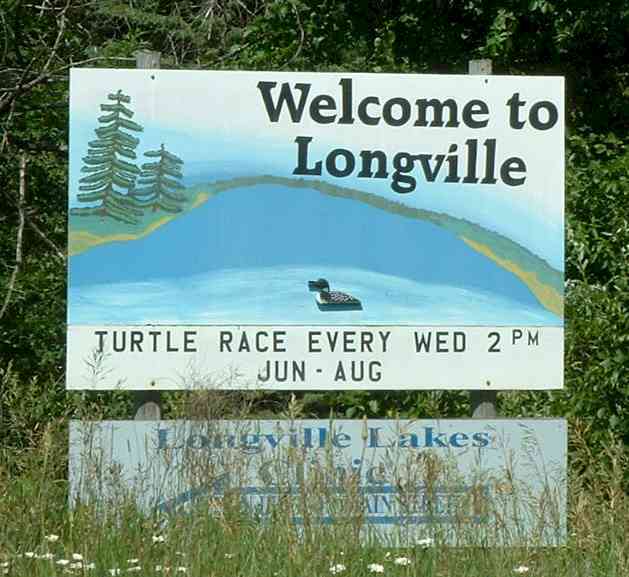 Longville Lakes area's news, happenings, and events source. The Pine Cone Press-Citizen is a weekly newspaper published on Tuesdays with a circulation of 6778. 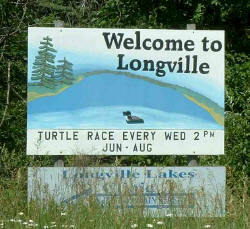 The Longville Inn features beautiful scenery right outside your door. The reflection of the birch trees on the beautiful Boy River greets you each morning. Customer satisfaction is our top priority with spacious, clean and comfortable rooms. 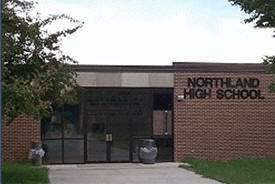 Enjoy our "up north" hospitality in the beautiful lakes area. 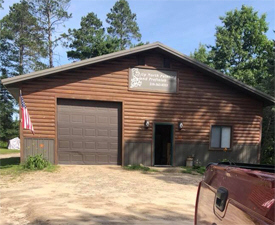 Centrally located by Woman Lake Chain & Chippewa National Forest, we are on extensive snowmobile trails, close to city boat landing and docks, shopping and dining. 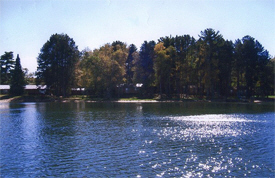 Our two and three bedroom ultra-modern housekeeping cabins are neatly furnished and have large windows facing the lake. Sheets, blankets, pillows and pillow cases are supplied. Kitchens have a microwave oven, refrigerator, gas range/oven, dishes and utensils. 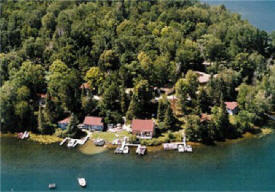 Welcome to Chippewa Lodge Resort! 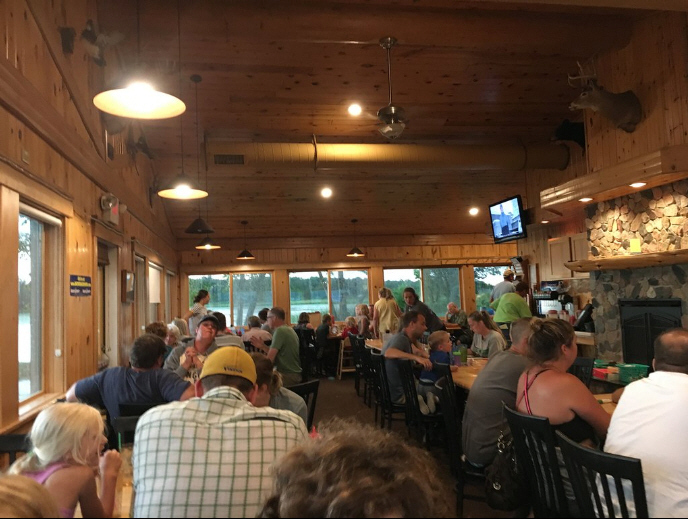 Nestled on the wooded south shore of scenic Leech Lake in Longville, we’re the premier vacation destination for anglers, families, and anyone else who would like some time of rest and relaxation in beautiful northern Minnesota. 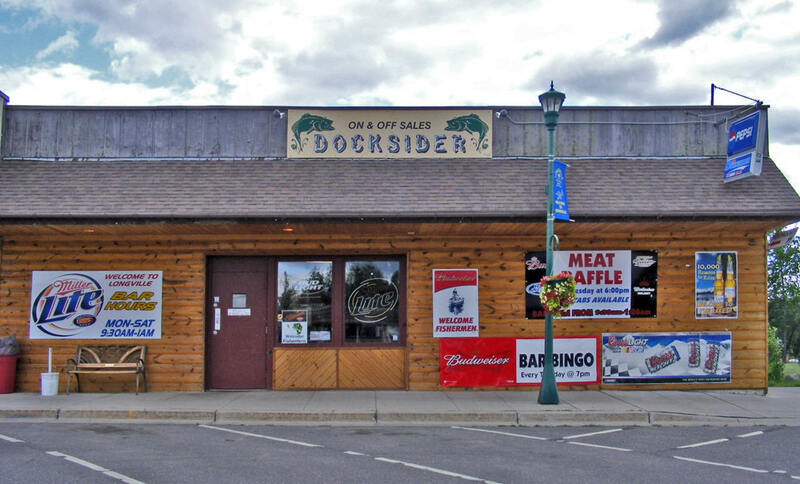 Our main lodge has all the comforts of civilization right here, the heart of the North Woods. You’ll find your favorite necessities, including ice cream, candy, pizza, and more from our ample selection of groceries. 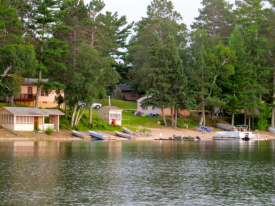 Diamond Crest Resort is a 22 acre secluded, small Resort and Campground on the point of Wabedo Lake, one of Minnesota's finest fishing lakes. Just 9 miles south of Longville MN. 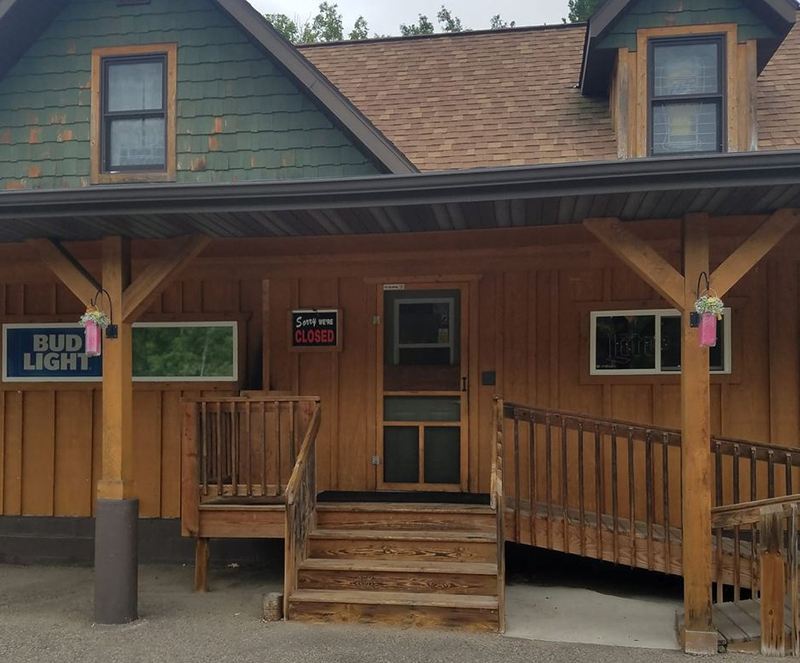 Diamond Crest Resort has 6 housekeeping Cabin Rentals, Camping for RV's, Campers and Tents and a Year Round Lake Home rental secluded yet next the resort. 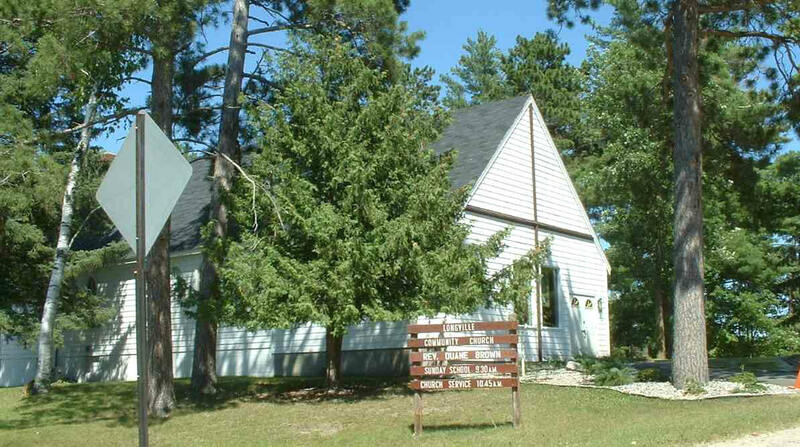 Evergreen Lodge features a beautiful lakeside setting amid towering Norway pines on the south shore of Woman Lake near Longville, Minnesota. 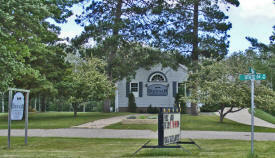 Enjoy 1500 feet of sand beach, swimming dock, play area, volleyball court and boating opportunities. Check the resort layout. This resort is designated for fishing and family fun. 23 units provide spacious accommodations with full housekeeping cabins for reasonable rates. Nestled in a setting of pines, birch and aspen trees, located on the shores of Little Boy Lake with access to Wabedo Lake, is Little Boy Resort & Campground, your home away from home. The cry of the loon, the northern lights of the clear night sky, soaring eagles and fishing on 2500 acres of crystal clear water remind you that the Great Northwoods are yours for quiet relaxation. 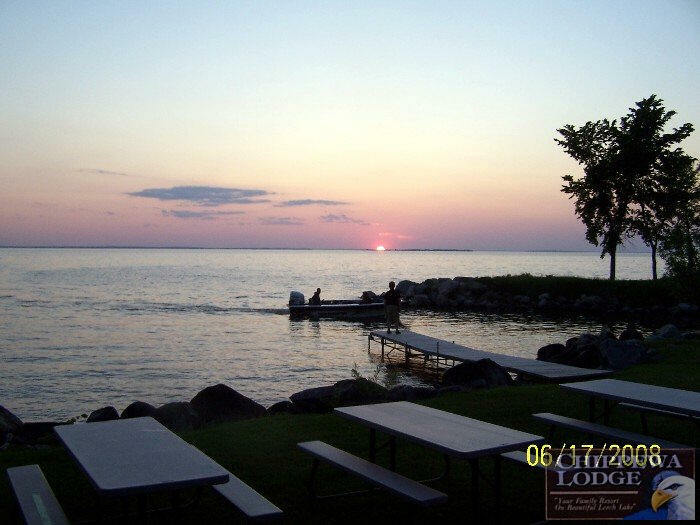 Experience the "Up North" charm of our Minnesota Lake Resort. 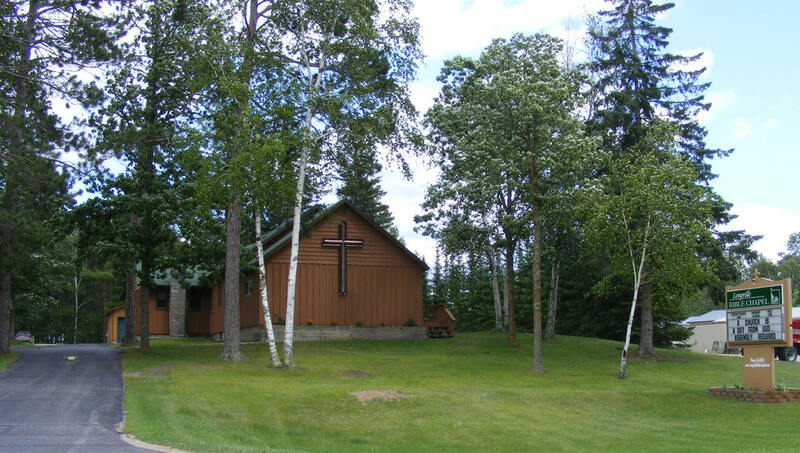 Long Birch Lodge, formerly Girl Lake Resort, is Located just one hour north of the Brainerd Lakes Area, our resort is nestled in the woods near Longville, Minnesota. 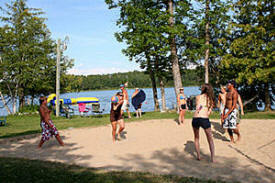 Quiet and serene, Long Birch Lodge is located on beautiful Girl Lake and is part of the Woman Lake Chain. 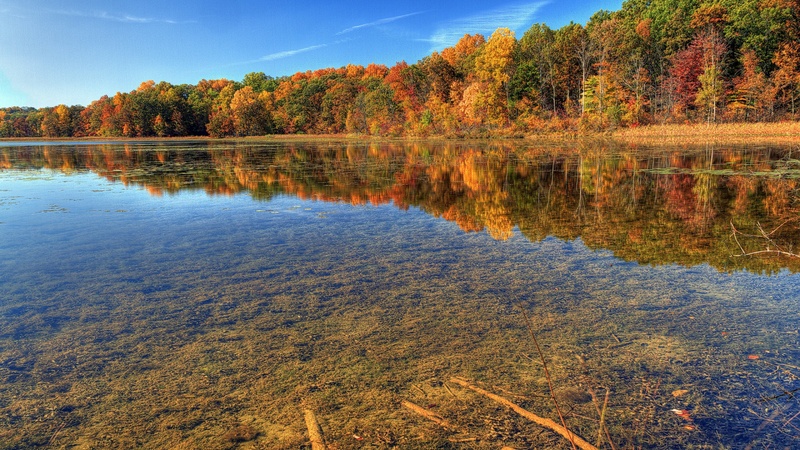 Great for fishing and recreation. 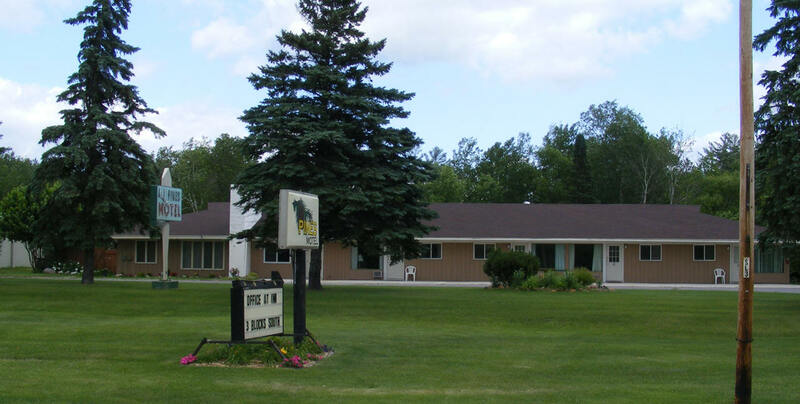 Our Minnesota family resort is located in the heart of the beautiful Chippewa National Forest, one of the most scenic regions in the country. Located on the south east shore of Leech Lake. 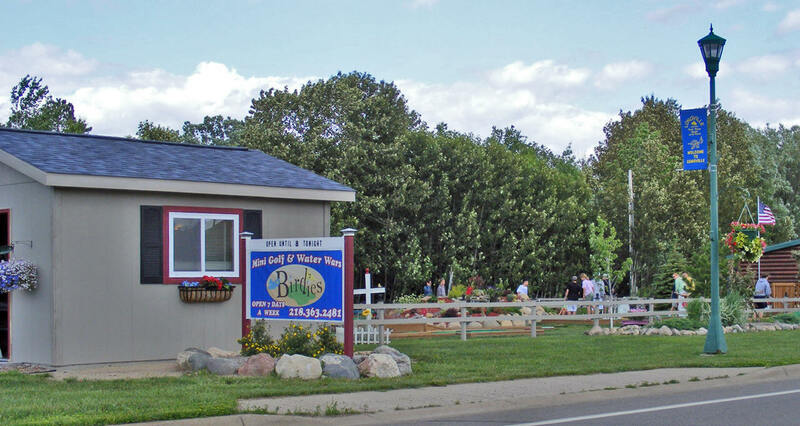 We are only 15 miles from the great community town of Walker. 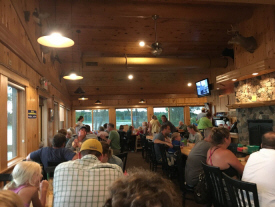 Whether a family vacation, fishing trip or a relaxing getaway, we are sure your experience with us in the Northwoods will be one that will have you returning year after year. 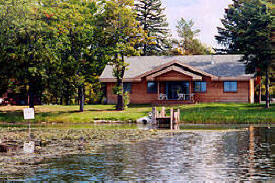 Pine Ridge Resort is a family oriented, fishing resort on Girl Lake in the Chippewa National Forest of northern Minnesota. 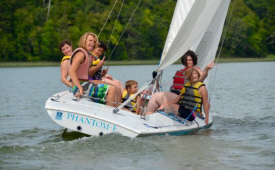 As a quiet, family resort, we promote activities involving families enjoying the natural beauty of Minnesota's northwoods together. Pinedale Resort is a small, quiet, limited-service resort with five housekeeping cabins nestled in the peaceful north woods. 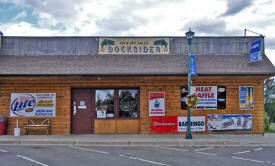 While at Pinedale Resort you can go fishing, play golf or tennis, go site seeing, or shop in town. You can take a hike, paddle the canoe, or sit back in an Adirondack chair and relax with a good book. Clean, comfortable cabins with fully equipped kitchens. A gently sloping and sandy swimming beach that is known as one of the warmest and most protected beaches in the area. Seasonal campground. 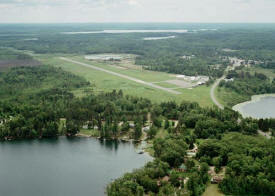 Campsites and RV hook-ups on a protected harbor that opens into Girl Lake and the entire Woman Lake Chain. 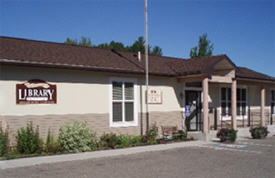 Jeff Jepson is a certified arborist and has owned Beaver Tree Service in Longville, Minnesota, since 1989. 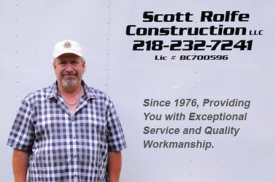 He has been working in the tree care industry for over 30 years. 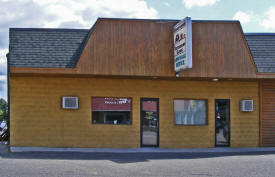 BC's Corral, your place for a quick beer or a great burger! 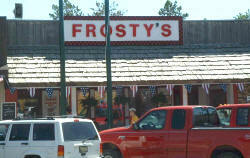 Located on Hwy 84 on beautiful Mule Lake, stop on in and give us a try! 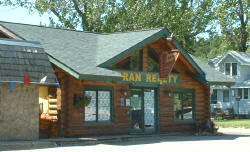 Bill Hansen Realty specializes in northern Minnesota lake homes, lake cabins, and northern Minnesota lake lots. 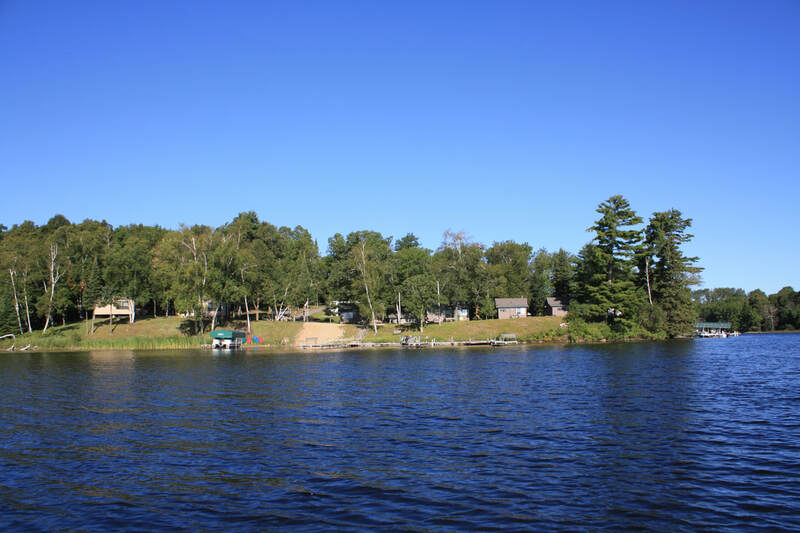 Our experienced real estate Agents can assist you in buying or selling lakeshore, lake homes and lake lots in the Longville, MN lakes area, in the Hackensack, MN lakes area and Walker, MN lakes area. 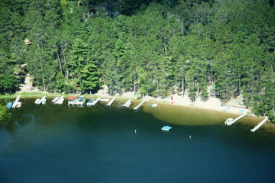 Our area offers over 130 clear water lakes within thirty minutes including the Woman Lake Chain, Ten Mile Lake and Leech Lake. Experience an unforgettable family camping experience! 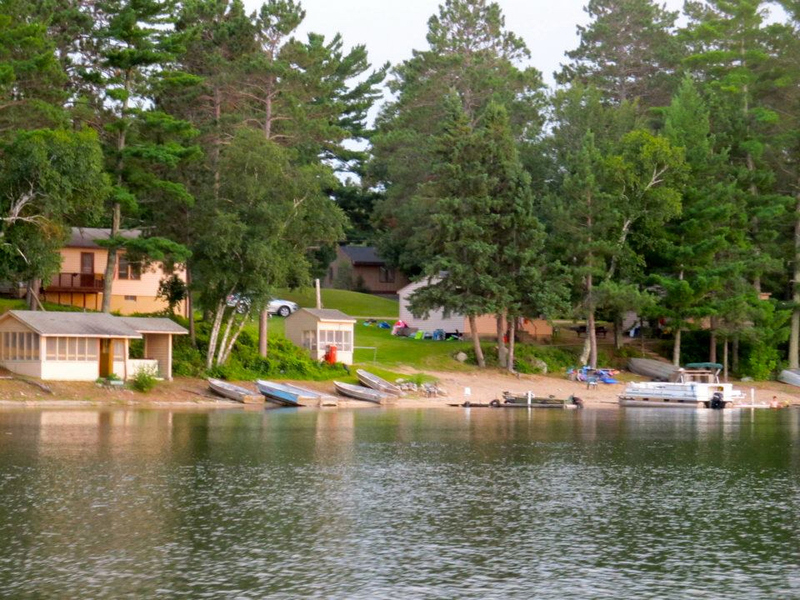 Stay in our rustic, upnorth-style cabins and enjoy an action-packed week of activities! Facilities include sailing, horseback riding, fishing, hiking, swimming, canoeing, kayaking, archery, riflery, nature walks, stargazing, and a sauna. Click below to register or call today 218-363-2207! 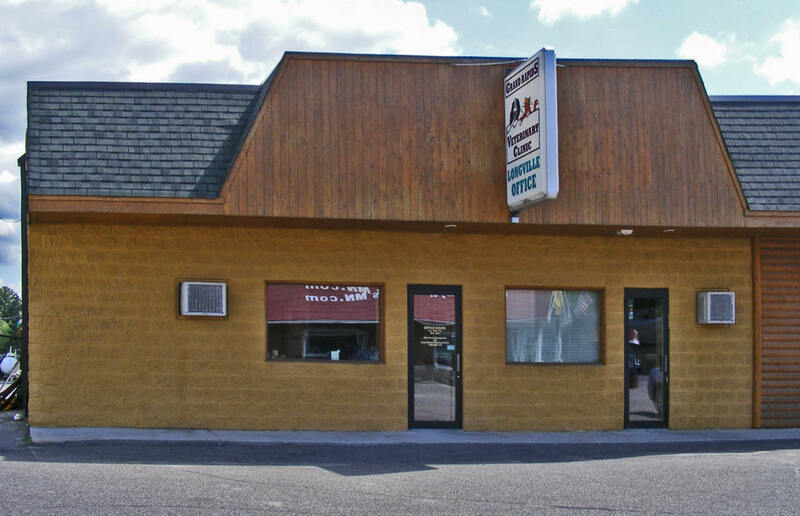 Auto body and mechanical repair, where our customers come first. Chris Nornberg Automotive is a proud member of the Auto Value certified service center network. Our 3,500 certified repair facilities stretch throughout the United States and Canada. Come to the Common Grounds for great Coffee, Espresso, real fruit Smoothies, and other specialty drinks! We also have healthy sandwiches, homemade soups & wonderful bakery treats! We have a beautiful sunroom plus outdoor seating among the lush gardens. 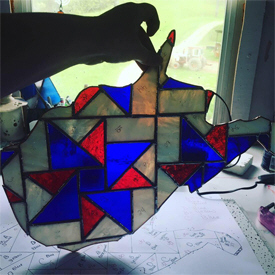 Our local crafters & artisans offer a nice variety of hand made items & gifts. Free HIGH SPEED wireless internet, or use our computer if you don't have your own for a small fee. 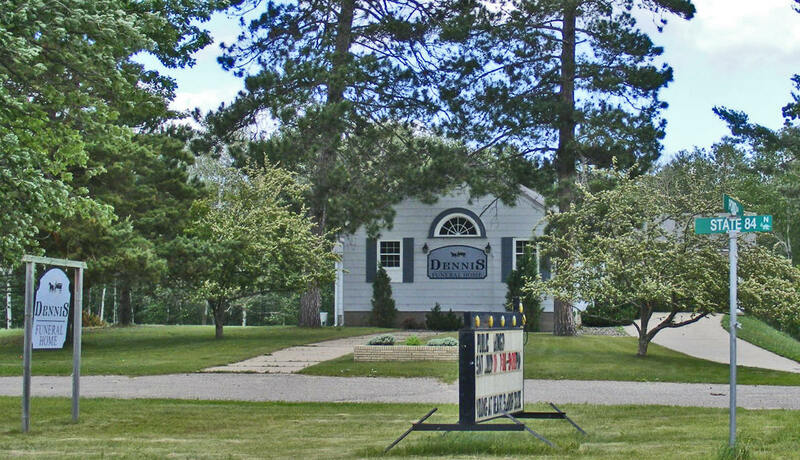 We are proud to serve Cass, Hubbard, Itasca and Beltrami counties in a tradition that places great emphasis on providing a high degree of personalized service. We believe every person is unique and their life and death should be treated with dignity and respect. We simply provide support and guidance by listening to your needs and creating a custom experience that fits your needs and wishes. We strive to make shopping hassle-free and affordable with more than 15,000 convenient, easy-to-shop stores in 44 states. 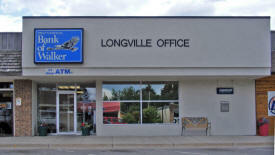 Our stores deliver everyday low prices on items including food, snacks, health and beauty aids, cleaning supplies, family apparel, housewares, seasonal items, paper products and much more from America’s most-trusted brands and products, along with Dollar General’s high-quality private brands. State of the art equipment! Equipment suited to a variety of goals. We have treadmills, elliptical trainers, recumbant bikes, free weights, kettlebells, circuit strength trainers, Cybex plate loaded circuit, open space for classes and stretching. 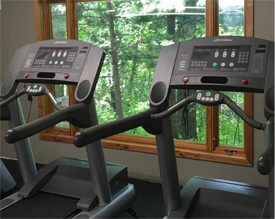 Enjoy a stunning view of the beautiful north woods while training on our treadmills! 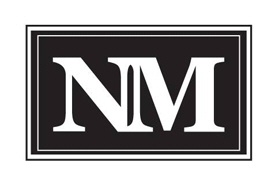 The First National Bank North has served local communities since 1902 and now serves several Minnesota Communities. At First National Bank North, we are invested in the growth and success of the Minnesota Communities we serve. As we continue to grow and provide the newest features to our customers, whether that be e-statements, mobile banking, or banking apps, we are committed to providing our customers with the best possible Minnesota Banking Experience. Play pinball and video games while you enjoy our selection of pizza, sundaes, malts, shakes, and sandwiches. We offer a variety of delicious KEMPS flavors. 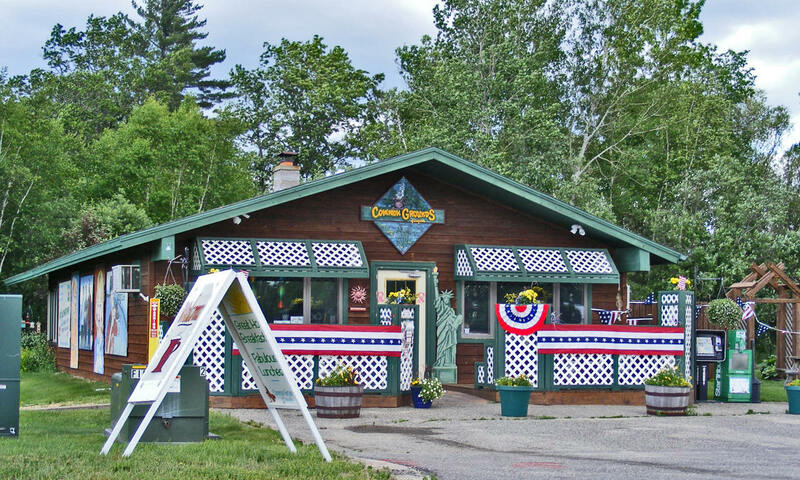 A real Longville tradition offering more than 30 flavors of hand-dipped ice cream, plus pizzas and salads. Open May through September. Here at Full Stringer, we strive to always have fresh, lively bait, at reasonable prices. 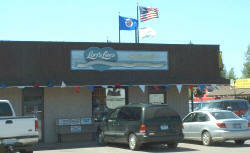 We have a large selection of live bait, along with a variety of tackle, rods and reels. Going out on the lake fishing for the day? More than likely, we have everything here that you're going to need! 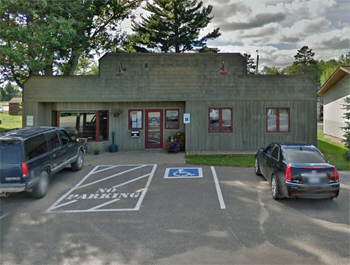 Grand Rapids Veterinary Clinic is an AAHA (American Animal Hospital Association) certified, full service small animal vet clinic with offices located in Grand Rapids, MN and Longville, MN. We provide a wide range of medical, surgical, and dental services for dogs, cats, birds, rabbits and more. 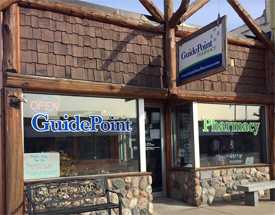 GuidePoint Pharmacy’s values reflect the beliefs of our pharmacists by helping guide customers, pointing them in the direction of good health. In addition to chiropractic care, I also offer acupuncture and laser therapy. I perform D.O.T. physicals for commercial drivers as well. I will strive to provide you with quality, individual, professional care, along with affordable fees. 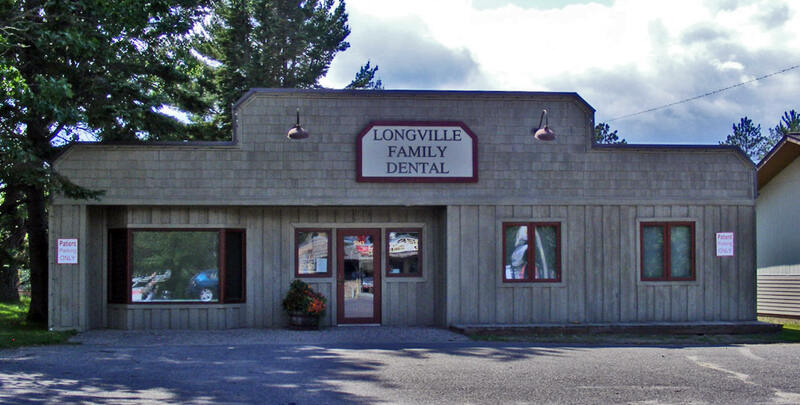 A Longville institution, we have been located in downtown Longville for 40 years. We have the largest selection of "Up North" memorabilia and clothing plus we have our own fudge factory. Lake Region Builders, Inc. believes that craftsmanship and attention to detail matter. By listening to our customers ideas and dreams, combine with our years of experience and attention design detail, we can deliver a custom built product that fits within a budget and finished on time, featuring innovation and quality that is in concert with nature and is friendly to the environment. The Lakeland area's contact for screen printing, embroidery and over 50,000 promotional items. 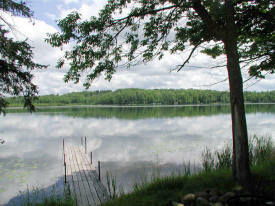 LakePlace.com isn't just the largest and most visited lake property website in the Midwest. We are also a full-service real estate firm with fantastic agents and "brick-n-mortar" offices throughout Minnesota & Wisconsin. 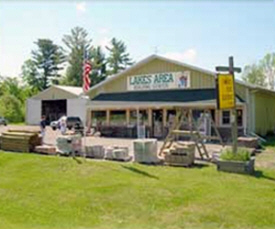 Lakes Area Building Center, was first built in 1981. 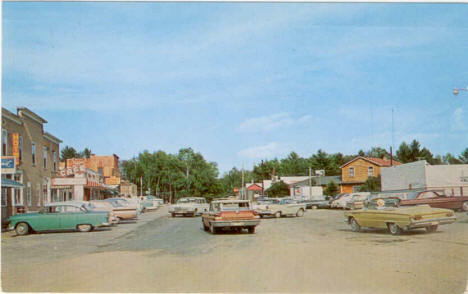 Additional buildings were incorporated in 1982 & 1984, making it a full lumber yard. 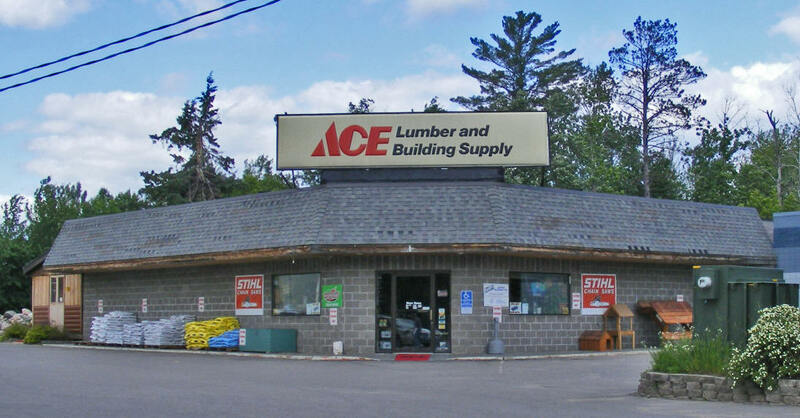 From the beginning, lumber and building materials have been our major business. Most of our products are stored indoors, out of the elements, to keep premium materials in prime condition. Treated posts and landscape supplies are stored outdoors. 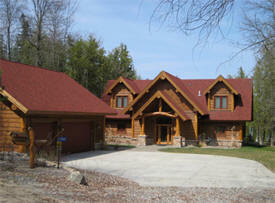 Lifetime Custom Homes provides professional log home restoration and exterior finishing services. We can help you with everything from repair to maintenance. 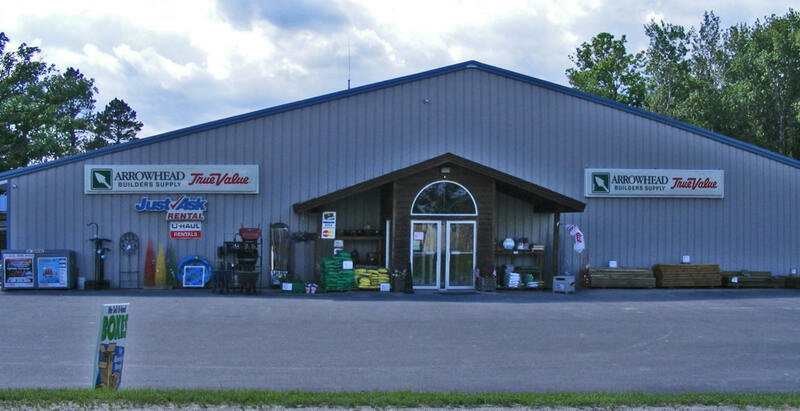 We have been serving the Longville area for over four decades as your local Ace Hardware Store & Longville Builders Supply. Our full-service lumberyard can turn everything on your "wish list" into reality! We're committed to being "the Helpful Place" by offering our customers knowledgeable advice, helpful service and quality products. We have a large selection of off sale wine, beer, and liquors. 20% discount every day on case quantities (mix & match). 10% discount each Tuesday for senior citizens (excluding sale items). 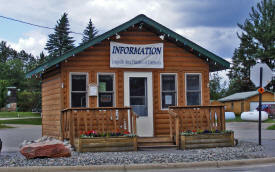 Located on main street in downtown Longville. Providing Hallmard cards, gifts, collectibles, books, toys and craft supplies. Offers residential and cabin remodeling services, roofing, concrete, siding, windows, doors, and cabin garages. Our public library loans books, audiotapes, movies and music to library card holders. Public internet access available. There is a “Childrens Story Time” on Thursdays 10:30 AM from June through August. T shirts - Sweatshirts - Printing from Transfers - Hand lettering Tervis Tumblers - Rada Cutlery - Home made Amish Jams - Hand made Redwood patio furniture - Hand made Oak bedroom furniture - Collector Dolls. Welcome to the Moran Realty web site, your REALTOR for your Longville Lakes Real Estate and Hackensack Lakes Real Estate Search. Here you can locate information on the Longville lakes real estate and Hackensack lakes real estate, just south of Walker and Leech lake where you will find excellent water quality on the Woman Lake Chain, Little Boy/Wabedo chain, Long, Ten Mile, Birch, Leech, Pleasant, Stony, Blackwater, Mule, Mann/Baby/McKeown chain and other area lakes and Minnesota real estate waterfront properties. 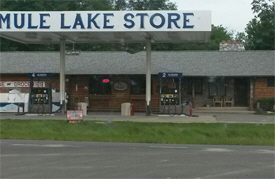 UNDER NEW OWNERSHIP - The Mule Lake Store is changing owners but will continue to offer Grocery, Gas, Bait, Ice, Fishing & Hunting Licenses, Tackle and Propane. 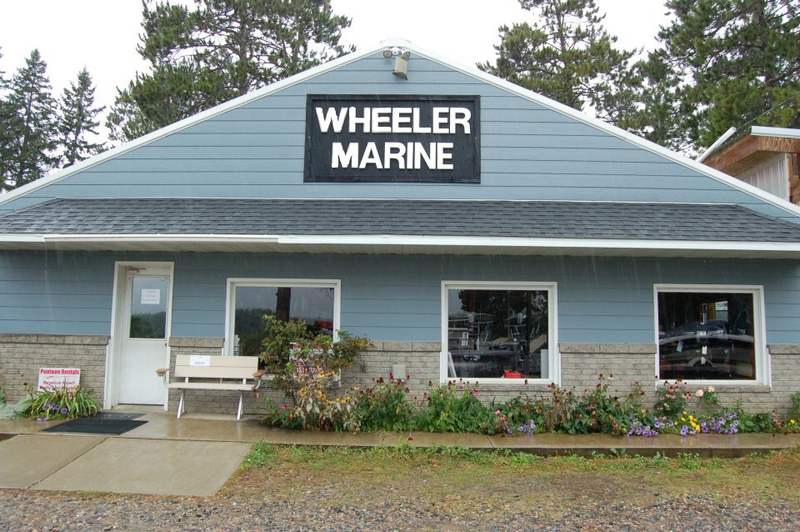 Musky House Marine is your Warrior Boat and Premier Pontoon dealer of the lakes area. In addition, we carry Mercury Marine Motors, Suzuki Marine Motors and Yamaha Marine Motors. We now sell Karavan pontoon and boat trailers! We do it all, collision and mechanical repair, PPG lifetime paint guarantee, glass replacement, brake replacement, 4 wheel alignment, ties, and custom exhaust service. We also have secure indoor storage. 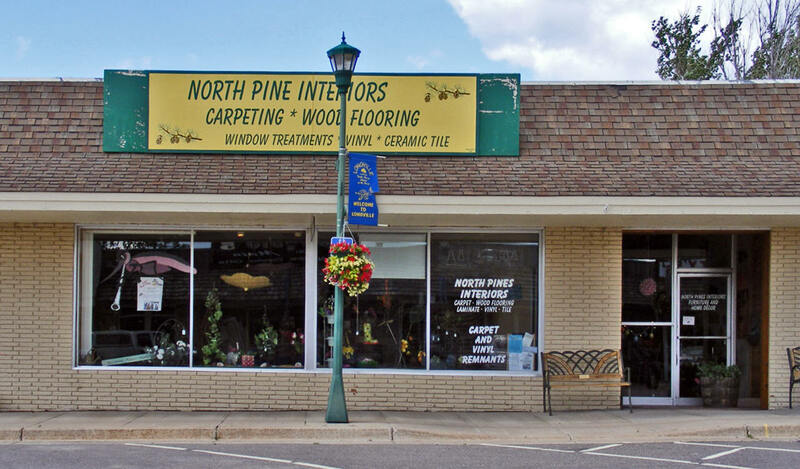 We offer goods and services to meet all of your Interior Finish needs, including all types of flooring, decorative items, interior design, wall coverings and custom blinds. As artists and crafters, we find inspiration from the beautiful white pines that grace the landscape surrounding the main studio. Our work often reflects the beauty found in the woods of central Minnesota. 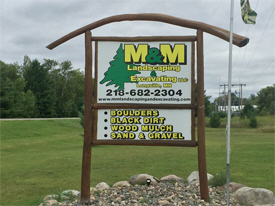 Northland Monument is a third generation family business that has been custom cutting granite and stone for memorials, countertops, and landscaping in Minnesota's Northwoods for more than 30 years. 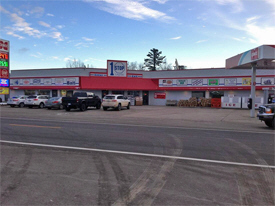 A business that fulfills all of your up north needs, such as fuel, bait, sporting goods, clothing, groceries, movies, pizza and sub shop! 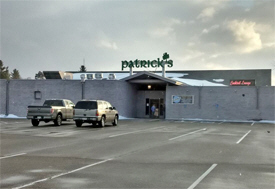 Central Minnesota's largest fine dining and drinking facility, its elegance and sophistication matches its stylish breakfast, lunch and dinner menu. Architectural, structural professional services for lake home and commercial buildings. Whether you are selling your home or searching for that special place to call your own in the North Central Minnesota Lakes Area, you want to work with someone you trust - someone who you know has your best interests in mind. Whatever your particular real estate need, our associates work hard to meet and exceed your expectations. 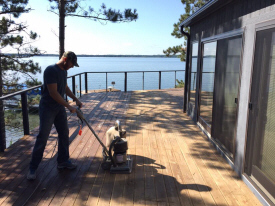 Sales Associates from the RE/MAX Lakes Area Realty Offices are your local experts for homes and cabins in the Nisswa, Crosslake, Longville, Baxter and Alexandria areas – we have the knowledge, experience, and expertise to cover all your real estate needs. Rogers Masonry & Concrete brings you the best in services for all your masonry and concrete needs, with superior quality and beautiful design. 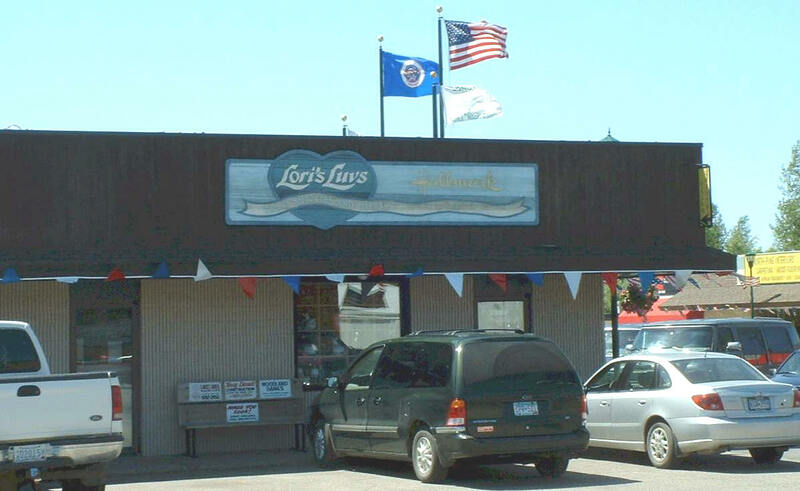 With 40 years of experience, we serve Detroit Lakes, Longville MN. and surrounding areas. 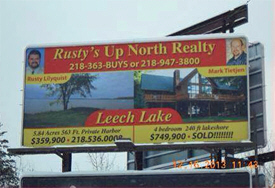 Rustys Up North Realty is a full service broker offering many different types of properties. 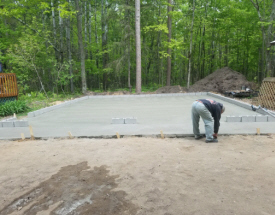 As your contractor you will receive years of positive experience and comfort knowing your project will be completed by a Minnesota State Licensed Contractor. Beginning in the mid-seventies, I learned this trade from my father. With over 40 years in construction, I pride myself on personalized projects and quality craftsmanship. My services are backed by experience and warrantied. 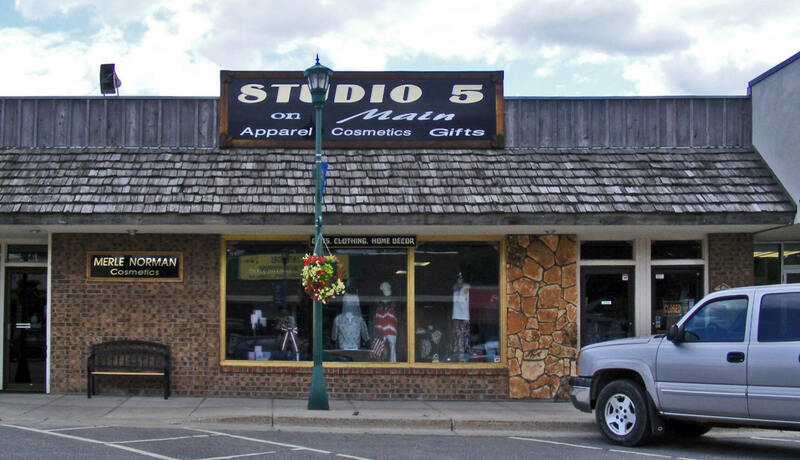 Longville's only year-round clothing, cosmetics, gift and specialty store. You'll find stylish, yet inexpensive clothes for the whole family. 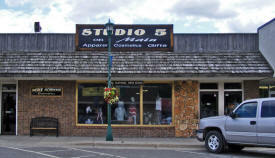 A thrift store with clean household items, knick-knacks, books, toys, furniture, linens, clothing and accessories. Staffed by volunteers. Proceeds support our local food shelf. Just about any thing you want pre-finished we can do. Doors, tongue and groove are our specialty. We can do siding prefinishing as well. From 1/2 log siding to LP smart siding. We can get it done!!! 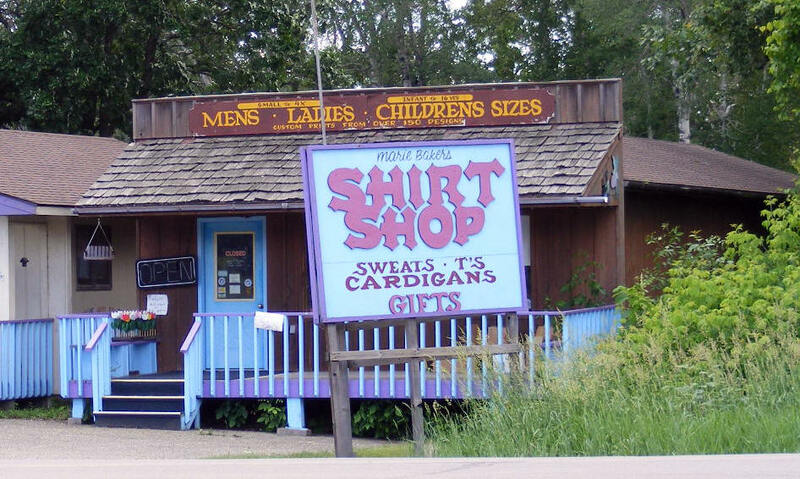 Conveniently located 8 miles south of Longville on State Highway 84. We sell Mercury Outboards, Ercoa Pontoons and Paddle Bikes, Kennedy Pontoons and Paddle Bikes, ShoreMaster Boat Lifts and Docks, Dock Rite Boat Lifts and Docks, Shore Master / Aviva Water Toys.